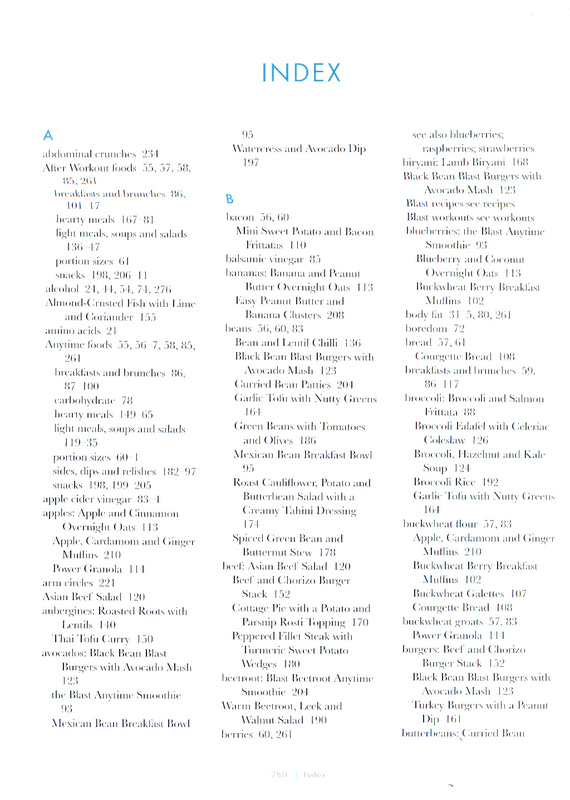 291 in stock Need More ? Hello! 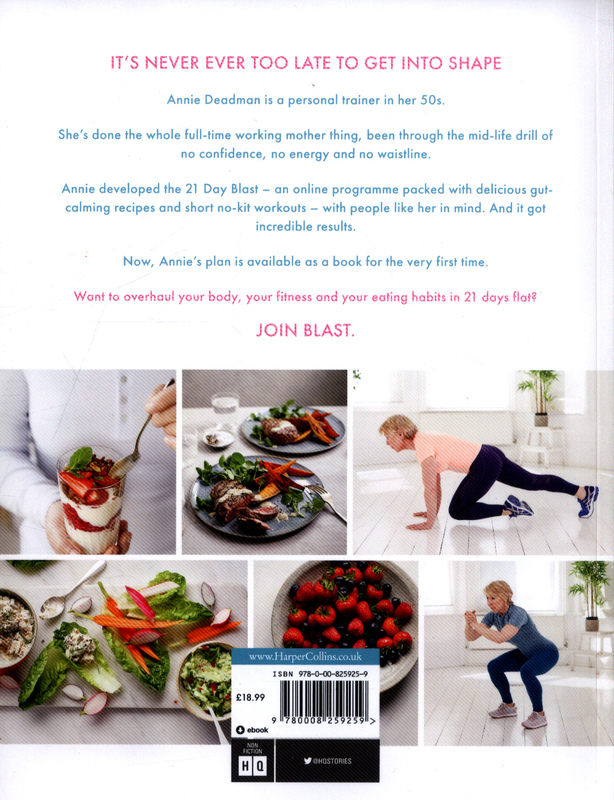 My name is Annie Deadman and I'm the proud creator of the 21 Day Blast Plan, a three week healthy eating and fitness programme that kicks your sweet tooth into touch, calms your gut and leaves you with less fat and firmer muscles. Just so you know I'm not some fake who went "on a diet" once, found it worked and decided to flog it the masses; I've been running Annie Deadman Training for the last 15 years. 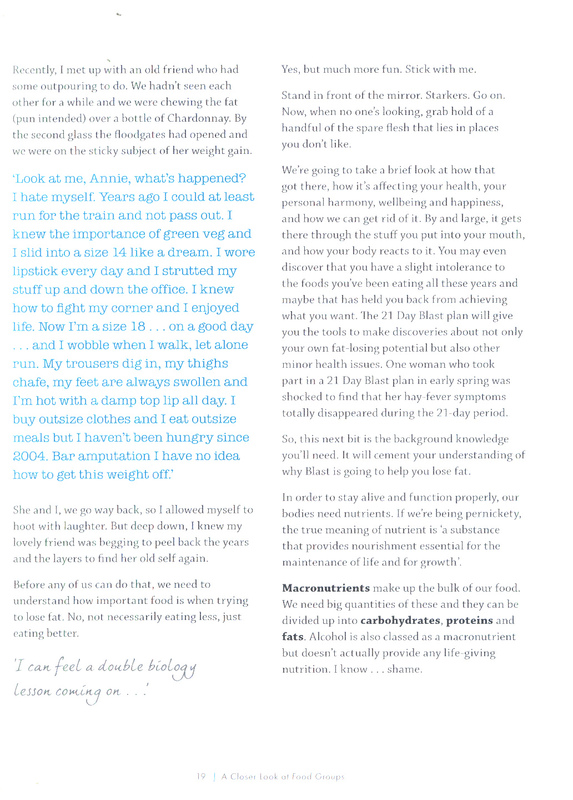 I learnt so much from all my clients about their day-to-day issues, their food intolerances, their lack of time. Men and women were struggling to keep in shape (as well as retain some modicum of self-esteem) while managing a family and work, dishing up healthy meals and trying occasionally to come up for air. Personal training is expensive and I wanted to find a way of helping people get into shape without having to join a gym. 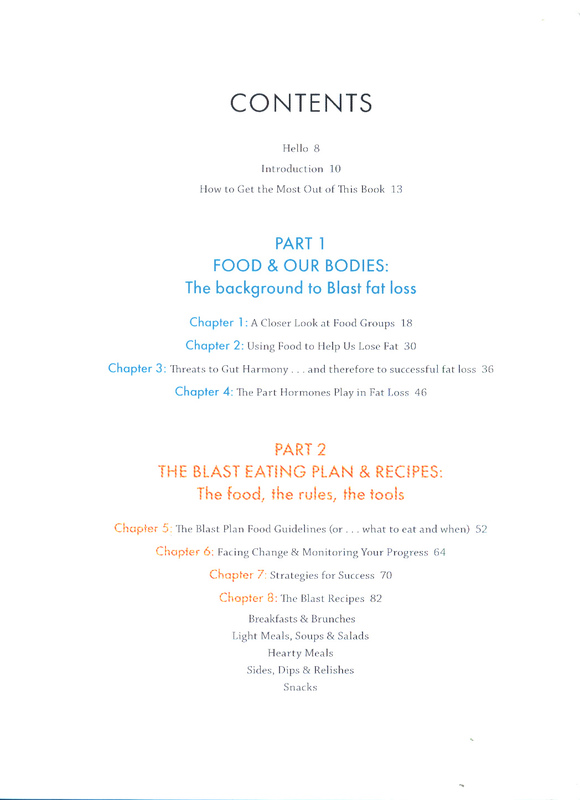 I wanted to give them access to something that could help them break habits, get results, stay motivated and was sustainable with a family and work. I also wanted to offer something more: something a bit personal, that would entertain, but most importantly, be effective. 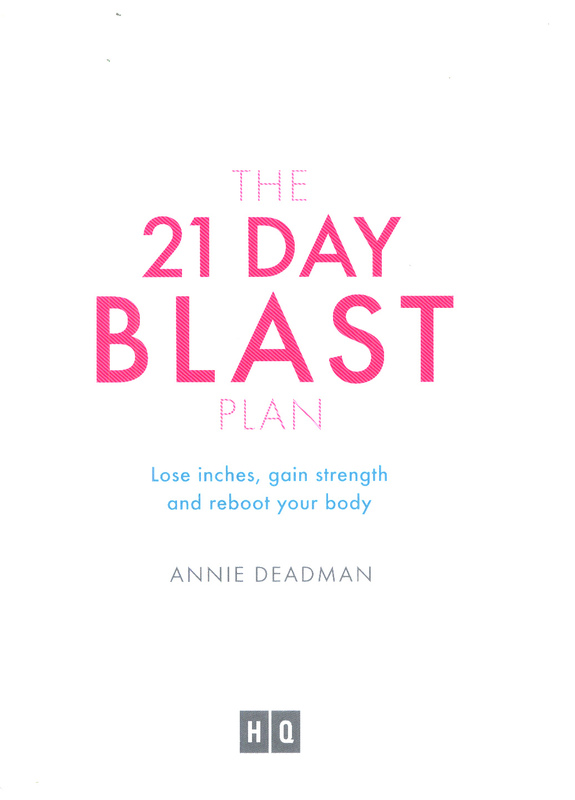 So the 21 Day Blast Plan was born - an online plan that anyone can sign up to for less than the cost of an annual gym membership. 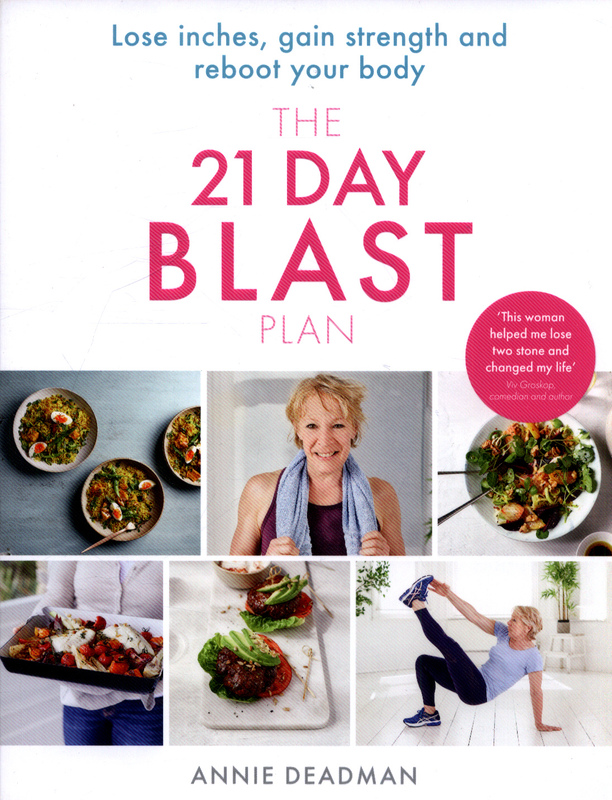 The Blast Plan had some fantastic coverage recently in the national press and bang!...overnight a wonderful Blast community was created. And now I'm bringing the programme to you within the covers of this book so you too can experience the joy, enlightenment and results of the other Blasters.